What Happened During Xerocon San Francisco 2016? 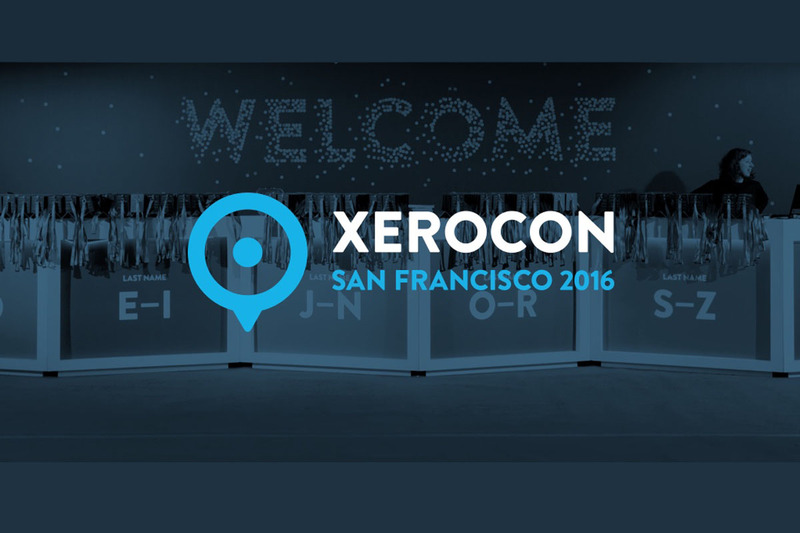 Xerocon 2016 made it’s way to San Francisco, and our team had the chance and the utmost pleasure of attending this exciting event. Aside from Xero and the add-ons being showcased at Xerocon, It also became an inspiring and informative session, thanks to various speakers, and participants who shared their thoughts to everyone. Here is an article where we will take a closer look on what happened during Xerocon San Francisco 2016. It was a beautiful Sunday morning when we arrived at San Francisco International Airport. It was a tiring yet fun trip as we walked the streets of San Francisco while I hunt for Pokemons along the way. We took the day off and stayed at the house of one of my boss’ relatives to rest and prepare. The next morning, we got up early and started our kickoff tour. We ate lunch at Downtown and had a dimsum fest at Chinatown, in which by the way is a great getaway attraction for Chinese tourists. We walked the cold streets of Lombard, then we took an Uber ride for us to reach the other side of the Golden Gate Bridge and have a clear view of it. After visiting the Palace of Fine Arts, we had our lunch at Tony’s Pizza, then we did some early scouting of the venue so that we’ll never get lost once we go to Xerocon. Surprisingly, I caught a Taurus as we got home, which made me very happy. We knew we had to rest well, for the next day would be the start of another fun and historic day at Xerocon. Xerocon kicked off with a message from CPA and Comedian Greg Kyte, as he welcomed the audiences at the event. Balancing his speech with both his antics and wisecracks , Greg surely stole the show at #Xerocon. Xero U.S president Russ Fujioka started Xerocon with a huge bang, where he showed his full love and appreciation to the people present at Xerocon, and then he gave t-shirts for the event using a T-shirt launcher. Russ also expressed his gratitude for the add-on partners which had helped Xero reach its full potential and success. Like Russ, Xero founder and CEO Rod Drury, was also thankful for everybody who joined the event, as well as for the add-on partners who contributed to the success of the beloved accounting software. He also stated that in just12 months, Xero had processed an exemplary rate of over $1 trillion when it comes to transactions, and insisted that it doesn’t stop there, as Xero is aiming to look for more ways to innovate its line of accounting solutions, and strengthen the vision of an accounting software where firms can save time on accounting and engage effectively with clients. As a part of those goals, Xero is currently migrating over to AWS ( Amazon Web Services), in hopes to implement machine learning as well as AI to Xero’s set of features. The span of migration might be completed by the end of the year. Xerocon turned into a temple of thought as former monk-turned entrepreneur Dandapani shared tips on shifting to a new state at work, in life and at play, as well as proper usage of energy at work. Dandapani mentioned that sometimes it’s very hard to concentrate on your work especially when there’s background noise in your environment. To topple that, you must be calm and collected, then look for a place where you can concentrate on your work, or wear headsets with relaxing music with delta waves that can help you relax your mind and focus. He also pointed out the importance of conserving your energy. Everything in this world is truly finite, not only money, but also your energy. Of course, if you’re dealing with a finite resource then you must learn to conserve it. 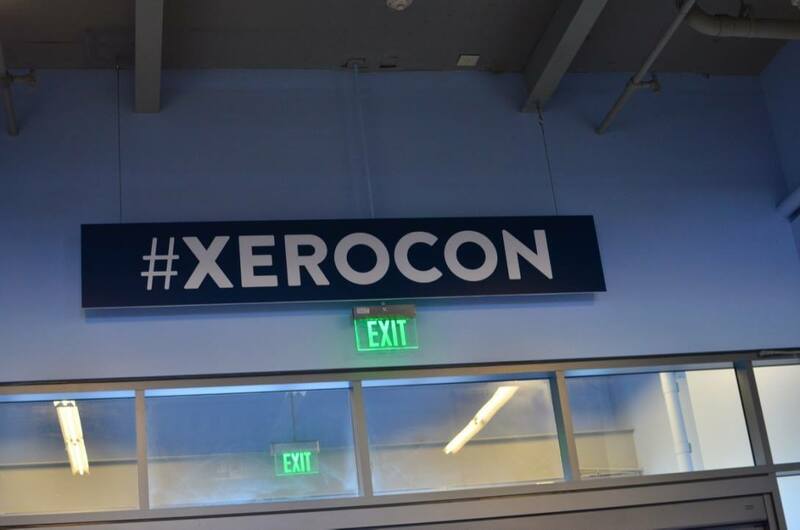 Xerocon is also the best time for the product to reflect on what milestones did the accounting software accomplished over the past few years. From just 4 or 5 employees, Xero had grown, evolved, and expanded to over 1400 employees, and is still adding new features in it’s line of accounting solutions. From bank feed notifications, payroll upgrades, improvements in payroll dashboard, inventory, reporting and mobile application to upcoming features like simplified direct deposit and pay history onboarding, that timeline was a biblical testament of how Xero had grown over the years, and is continue evolving until now. Report Templates – A feature included in the list of Report layout’s latest innovations. Accountants and bookkeepers can design comprehensive reports based on report codes. Bank Rules Upgrade – Users are allowed to copy bank rules from one organization to another. Furthermore, transferring bank rule is currently in progress. Xero Payroll Upgrade – Faster direct deposit set up, and Payroll will be available in all 50 states by the end of the year. Improvement in Paypal – Paypal Express Checkout feature is being added to invoices, where clients doesn’t need to go to another website to pay, and payments will also be pushed into Xero. Paypal fees can be calculated automatically, as well as Spend Money transactions. Xero + Facebook Messenger – Users can interact with a bot in Messenger designed by Xero, in collaboration with Facebook. Ask your balances, money owed and other inquiries with this amazing new feature. New Xero Certification – the new courses present in this certification includes hands on activities and real-life scenarios for users to master the functionalities of Xero. Start your Goal with a Plan – If you are trying to achieve a milestone to your accounting practice, then you should first devise plans on how you wanted to see it and how you wanted to execute it. 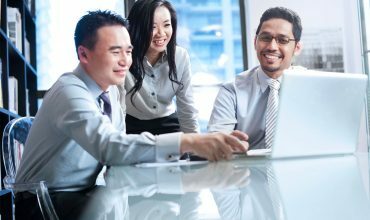 The Ongoing Need for Millennials – Modern accounting firms should seek the expertise of today’s millennials who can adapt to any sorts of technology. Imagine an accounting firm with staffs that can adapt to any sorts of technological improvements. 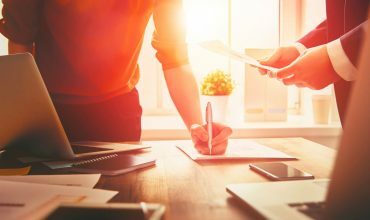 A Higher Perspective – Once an accountant learns to deal with cloud software, it’s now time for him to raise the expectations needed for the firm,since cloud technology can save time on work, and does tasks efficiently. 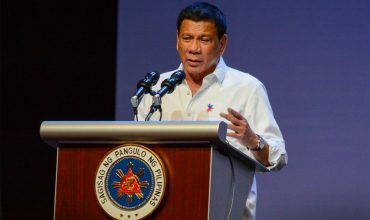 It would also be easy for him to increase the value of the firm’s services and gain profits. A Social Media Strategy – Of course, after all of these you need to have a concrete social media strategy, and make your accounting practice known to social media in order to gain potential clients and affiliates. Innovate or be eaten — These are few solid words that Andy Lark, Chief Marketing and Revenue Officer of Xero had stated as he shared his insights on how Xero changed the mindset of most accounting firms and how the continuous advancement in technology is a great wake up call for businesses to learn, adapt and not fall behind the shadow of competitors. Marvin Galang, CEO of Doublerule also discussed the important role that technology is playing in every business’ success story, and how technology made the world even flatter. Truly, Xero never ceases to amaze their loyal customers whenever they held Xerocon in every location they had been. Personally, I had already attended Xerocon for about three times already, but everytime I step on that entrance hall, it always makes me feel like it was the first time that I’m coming to this event. As we left the venue I realized how lucky I am that I myself got to witness an event like this one. So hats off to Rod Drury, Russ Fujioka, the speakers, and the guys who made this event possible, and I am looking forward to another great Xerocon next year.